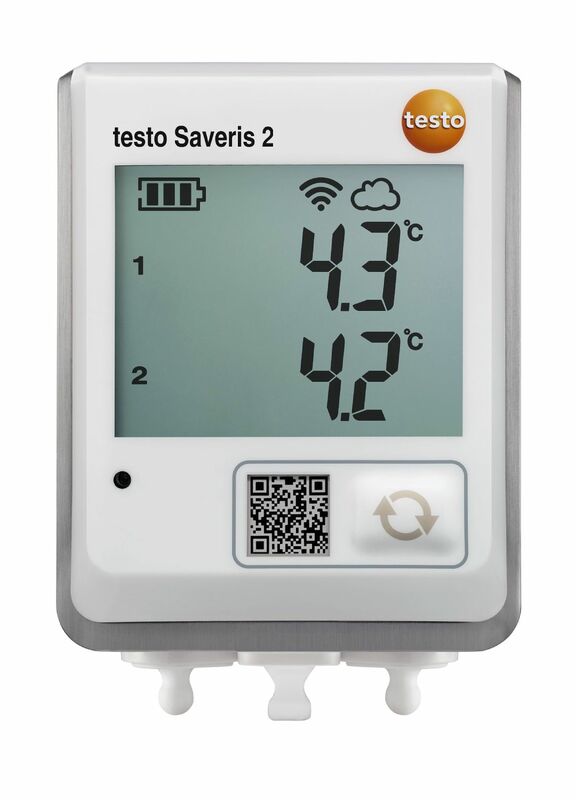 Our temperature data loggers with connectable probes are flexible and versatile. 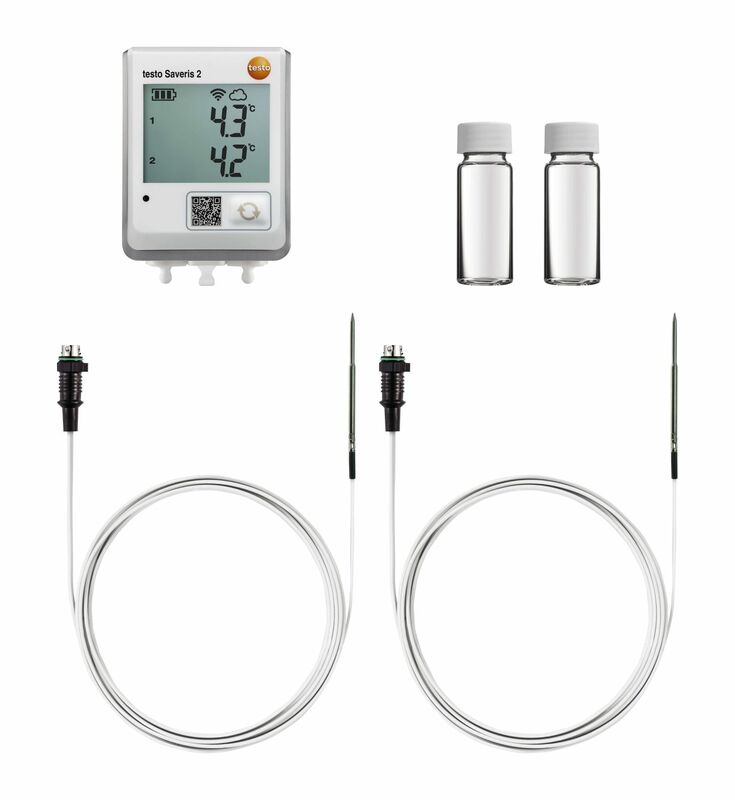 Our all-rounders can be combined with numerous probes for surface, air and immersion/penetration measurements. 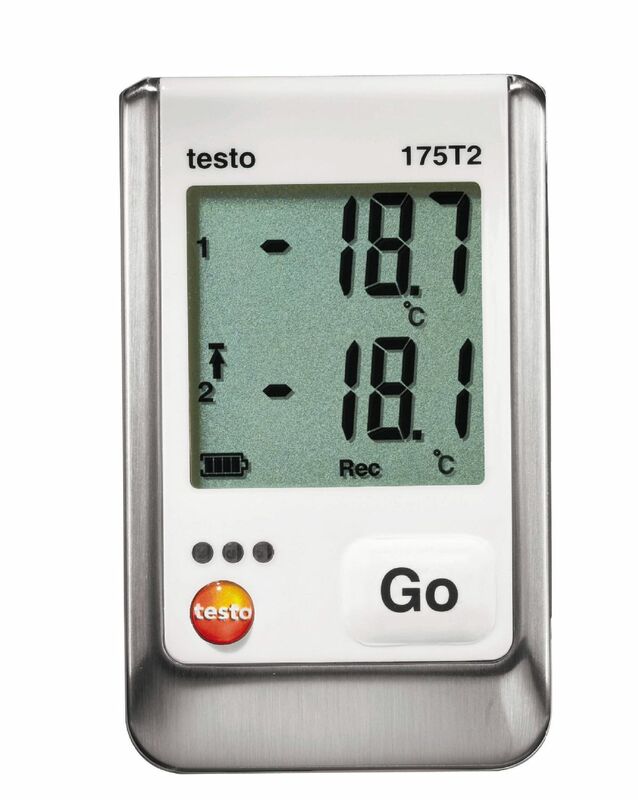 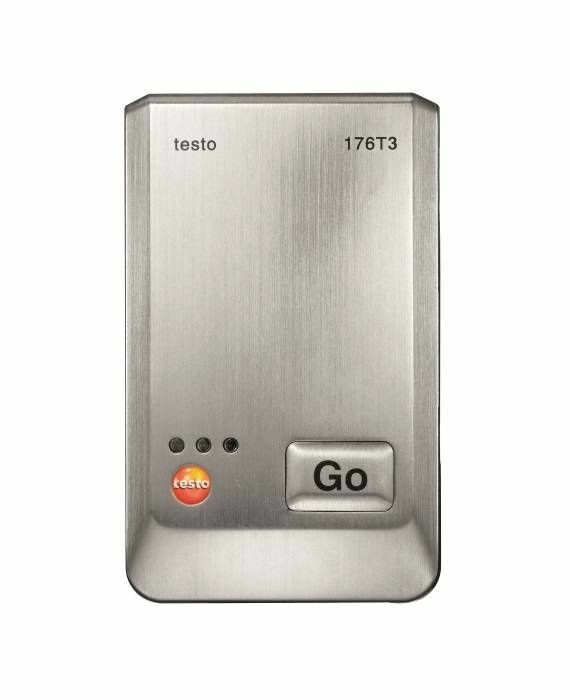 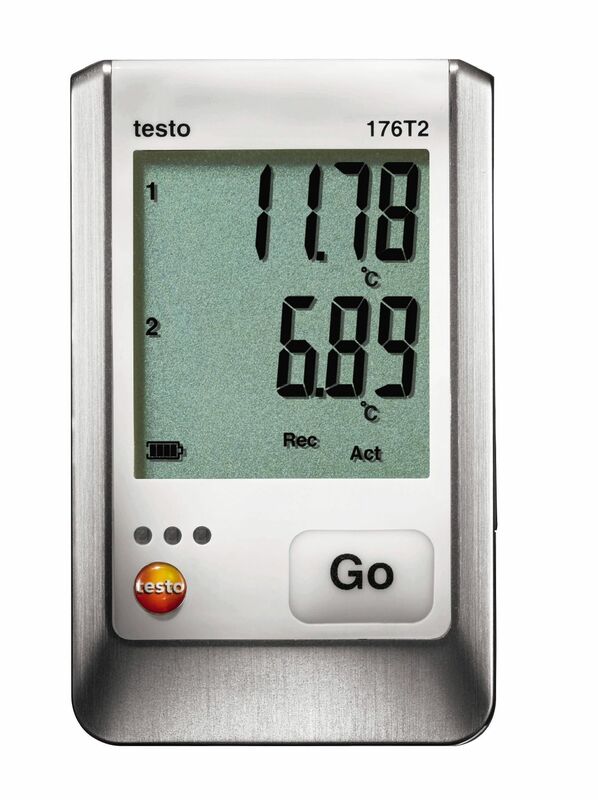 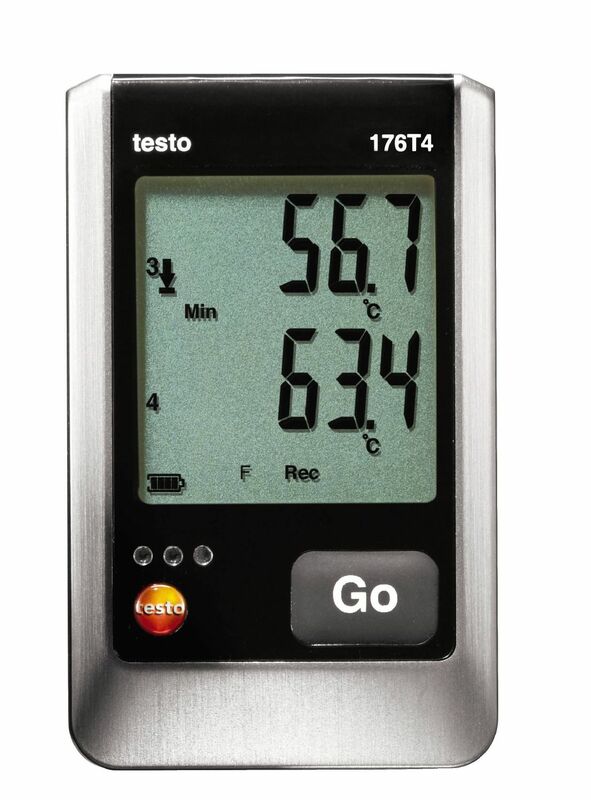 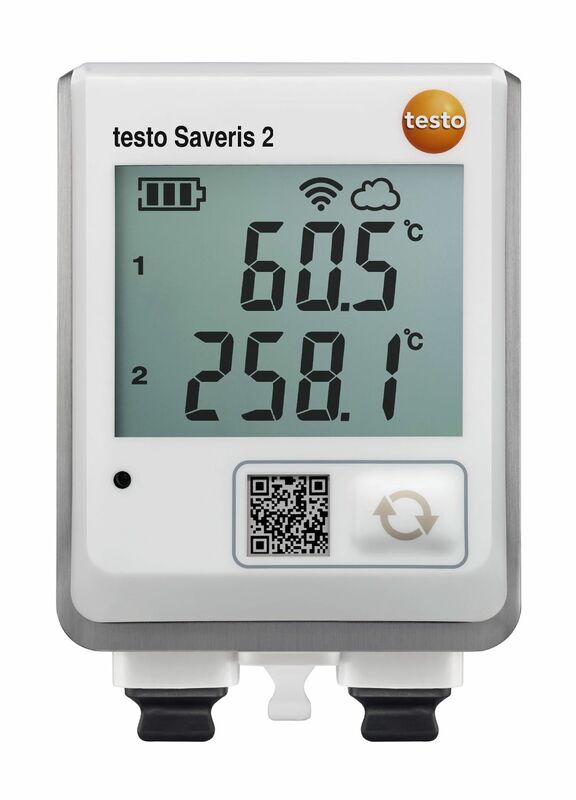 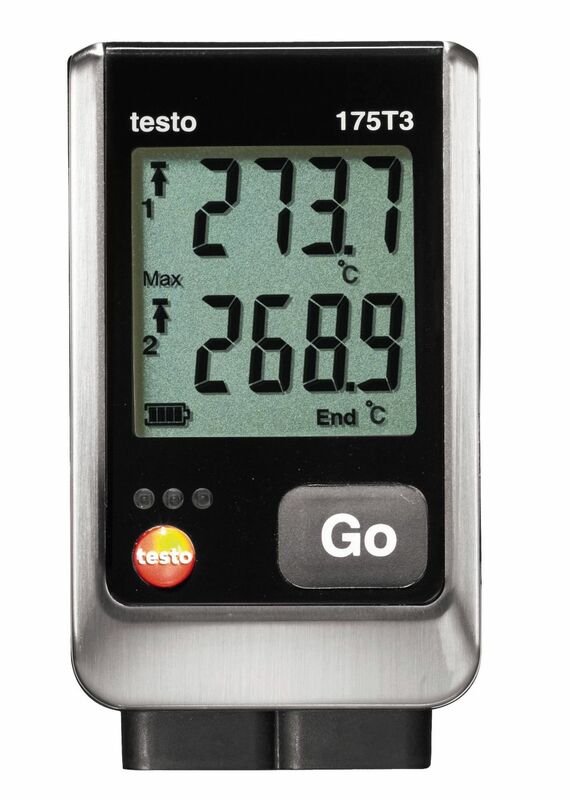 Whether for example in storage, refrigerated and work rooms or for industrial processes – our high-quality data loggers and probes mean you are ideally equipped for temperature monitoring over long periods of time.